Bicicletear La Habana is Havana’s Critical Mass. 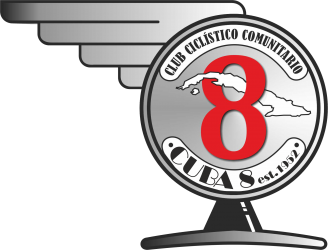 Its goal is to promote the use of bicycles as a legitimate means of transportation and to offer a safe ride around Havana. Anyone may join, and it is free! A Critical Mass is a spontaneous, leaderless bike ride that begins at specific times and locations in various cities around the world. Since there is no fixed leadership, there are no agenda or demands. A Critical Mass is not a protest, it is a celebration, filling the streets with bicycles, clean air, and happiness. 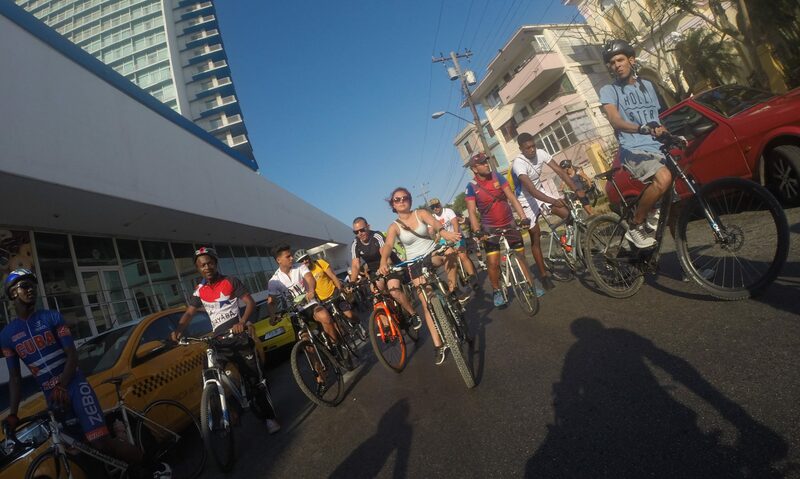 Havana’s Critical Mass starts every first Sunday of the month from Parque de los Mártires, located on the corners of San Lázaro and Infanta. During Summer Time (March to November) we leave at 5:00 pm. During Standard Time (November to March)we leave at 4:00 pm. To keep yourself updated you may join our Facebook group and our Instagram posts.